The inspirational keywords comes from the concept of venus, which are femme, passion and elegance. These words shapes the design line of the Venus tablet Pc series. Product aims to make life easier. It represents mobile devices ideology of the company that has years of experience on consumer electronics in domestic market and international reputation on manufacturing. 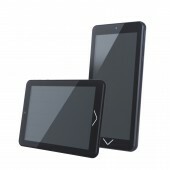 The design of the tablet pc represents the design philosophy of simplicity. This philosophy takes out all complexity and makes things easier to understand by humans. Doing things simple requires new creative perspective of design process, which pursues with a lot of collaboration with designers and engineers. This also resulted as a harmony between hardware and its sleek design with innovative material use to provide an ergonomic user experience. The dimensions in width and soft touch material coat on the bottom cover create a more comfortable use in hands. The simplicity affects the color varieties of the product and limited them in three base colors, as white, black and silver. 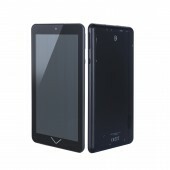 As a tablet PC, Venus includes all the advantages of the operating system Google's Android ICS and presents unique applications to its users as a result of consumer based approach of the brand. 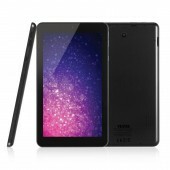 It also provides all technological requirements of the tablet market, within its 7" inches touch screen display, 2MP camera, connectivity features as Wi-Fi, 3G, GPS, data transfer protocols as HDMI, micro USB. The project started in August 2013 in R&D Manisa and finished in September 2013 in Vestel Manisa, and was exhibited in IFA in September 2013. The technical specifications of the tablet pc is determined firstly by the result of several researches on the consumer needs in domestic market and secondly by global consumer trends. The design line identified by using mobile devices market researches, focus group research, survey, trend analyses and brand line of the company. The challenge of industrial design team is to create a design line, which satisfies the real needs of the consumers and reflects the mobile device ideology and identity of the brand. The design team tries to create semiotic expression of the brand by using an iconic design element. Triangle shaped semiotic element with metallic finishing v creates an interaction between its users and brand. This also differs the tablet pc design while standing on the shelf with other competitors on the market and interacts with the customers who have brand loyalty. 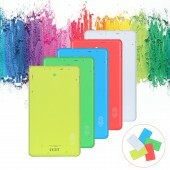 Venus 7" Tablet Pc Tablet Pc by Vestel Id Team is a Nominee in Digital and Electronic Devices Design Category. 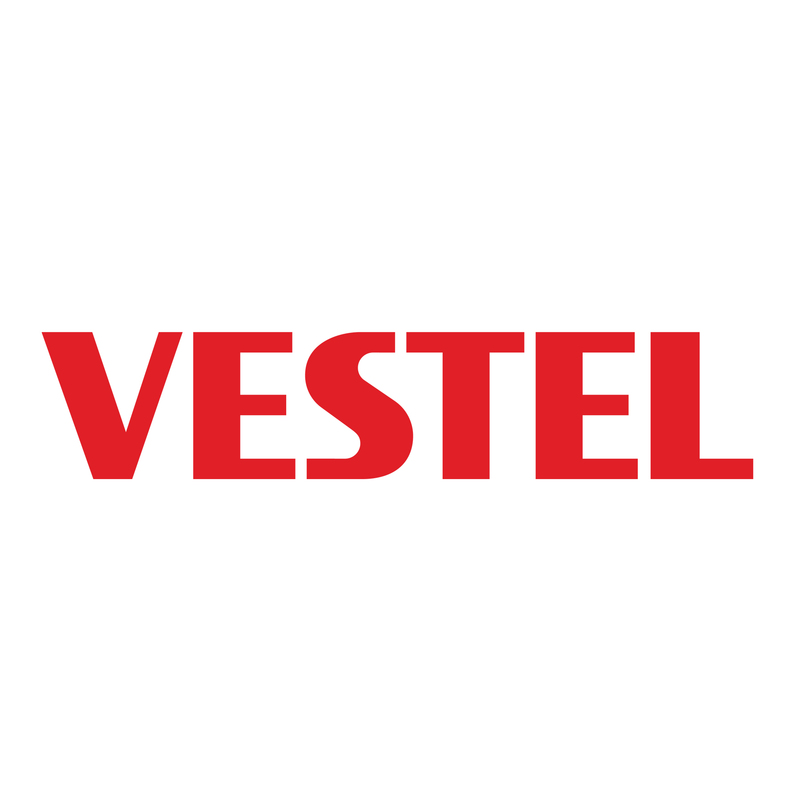 Venus 7" Tablet Pc Tablet Pc by Vestel Id Team is Winner in Digital and Electronic Devices Design Category, 2013 - 2014. 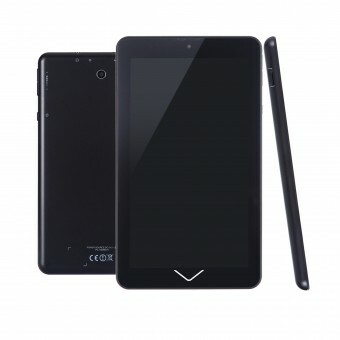 Did you like Venus 7" Tablet Pc Tablet Pc? Help us create a global awareness for good consumer electronics design worldwide. Show your support for Vestel Id Team, the creator of great consumer electronics design by gifting them a nomination ticket so that we could promote more of their great consumer electronics designs.